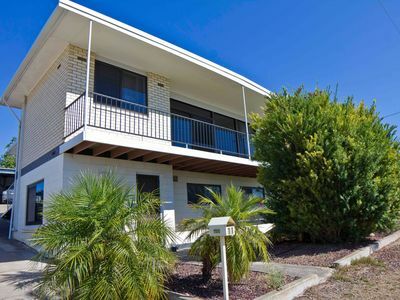 At Port Lincoln Real Estate we provide comprehensive real estate services to Port Lincoln and surrounding areas for over 40 years, Port Lincoln Real Estate has been owned and operated by Shylie Williams since 2003. 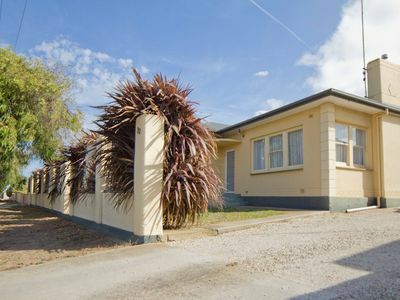 Proudly an independent, locally owned business, Port Lincoln Real Estate was originally established by Ken Ladyman in 1968 and at various times other local identities including Jim Bryant and Jim Wright have been the proprietors. Well known local agents Lindsay Gordon, Greg Hughes and Bronte George combine with Shylie in the sales department, each bringing with them years of sales experience on the Eyre Peninsula. The sales team continues to service areas including Tumby Bay, Coffin Bay, Cummins, Louth Bay, Elliston and Little Douglas, as well as Port Lincoln. We specialize in matching people with properties that best suits their needs and lifestyles and are passionate about delivering professional service with integrity. Current listings in these areas can be viewed under the BUYING heading on our website. Services include residential, rural and commercial sales, residential and commercial property management, auctions and free property appraisals. The company remains at the forefront of industry developments thanks to innovative management systems and technologies along with the latest in marketing solutions which include social media and virtual tours to provide our valued clients a point of difference in selling their home. Find us on the Port Lincoln foreshore at 98 Tasman Terrace, next to the Grand Tasman Hotel. Port Lincoln Real Estate – your first port of call for all your real estate needs.